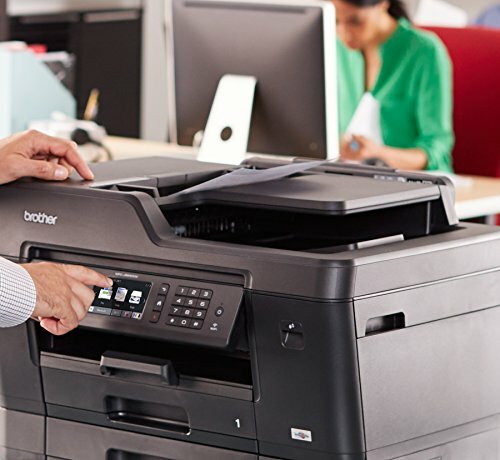 The ability to print, copy, scan, or fax documents easily is a vital element of office efficiency. 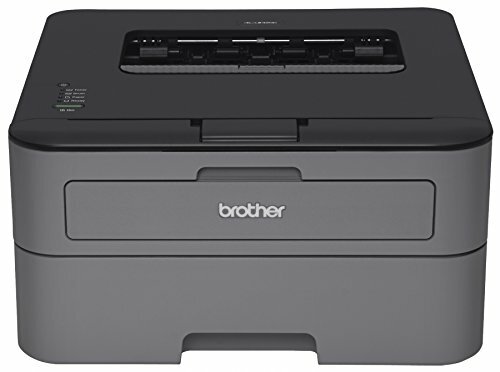 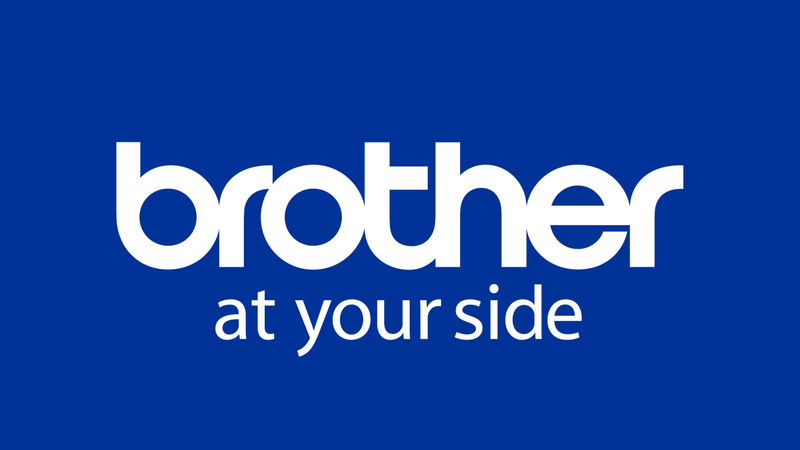 The Brother Business Smart Plus Series Color Inkjet All-in-One was specifically engineered for business owners who demand superior performance from their office equipment. 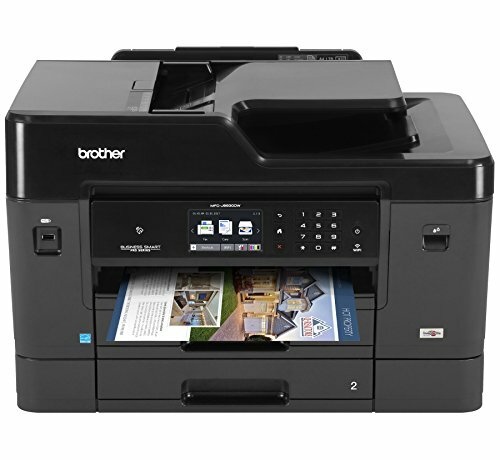 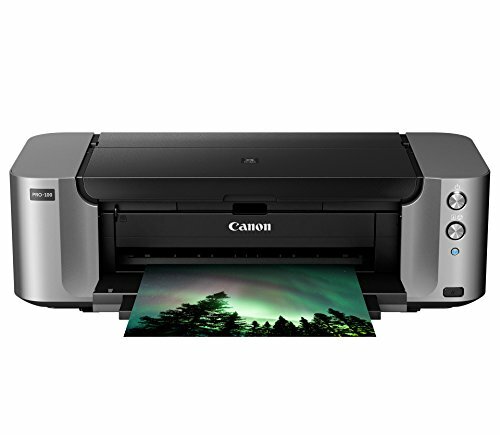 The MFC-J6930DW is a color wireless printer, copier, scanner, and fax machine that can handle sheets as large as 11” x 17”. 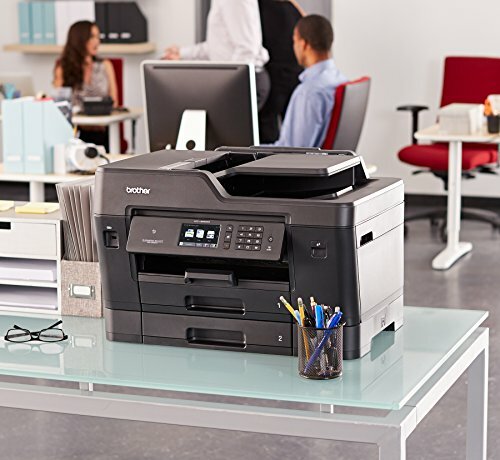 The 500-sheet dual paper tray total capacity is perfectly suited for businesses with large printing volume, while the added up to 100-sheet multipurpose tray allows diverse printing options, including envelopes and different card stock. 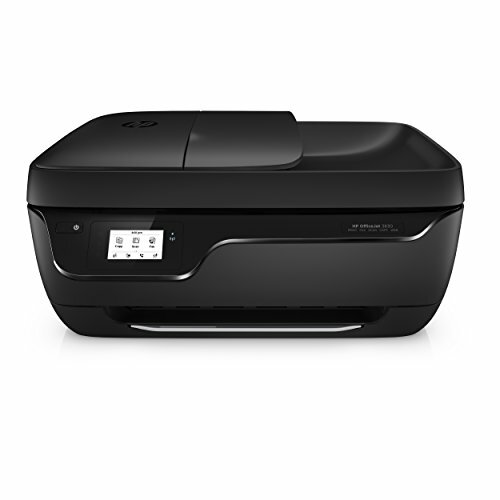 There is no router needed thanks to the built-in Wi-Fi Direct connection(1). 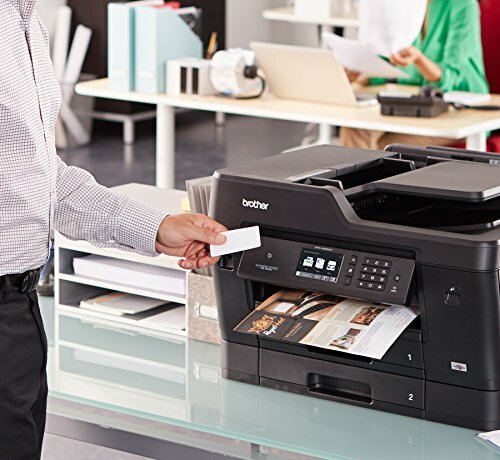 This system allows you to connect to and submit print and scan jobs from your desktop, laptop, tablet, or smartphone with ease. 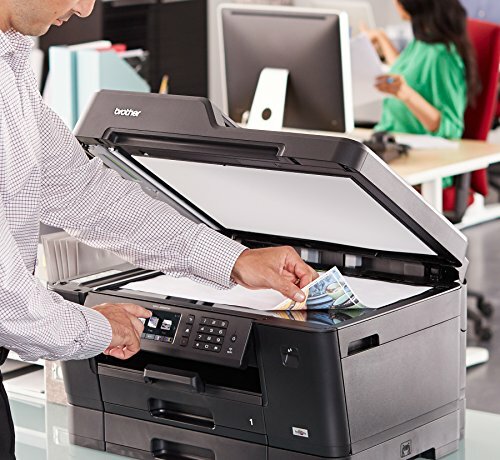 You can also scan documents from popular cloud services like Google Drive, Dropbox, and more(2). 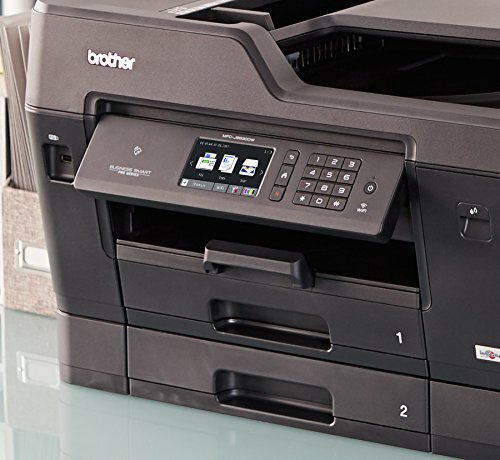 An easily navigated 2.7” touchscreen display tops off the user-friendly features. 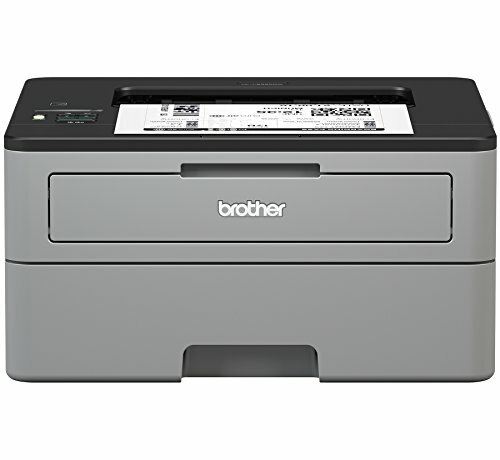 Plus, the built-in duplex printing feature allows you to print on both sides of the page, which helps save money and resources. 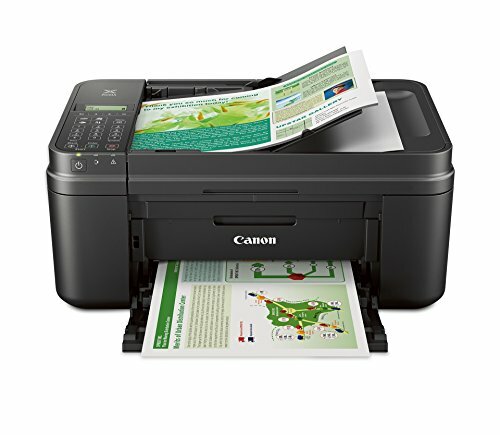 This AIO also offers the added convenience of NFC ‘touch to connect’ printing and scanning(3). 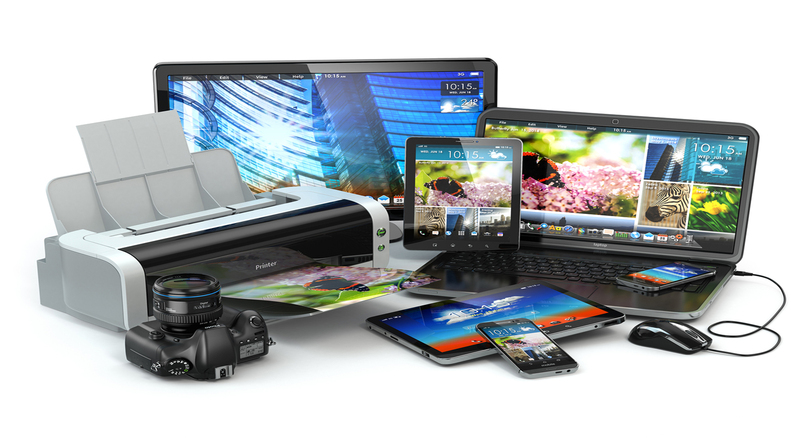 We offer our customers a two-year limited warranty on this system and free phone support for the life of the product.